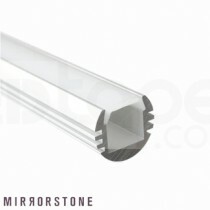 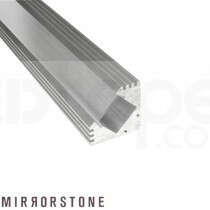 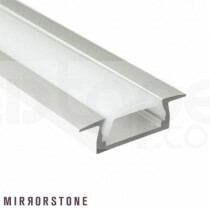 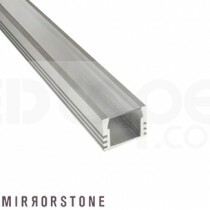 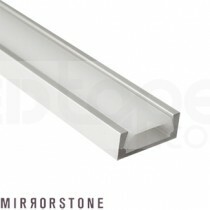 LED Profiles and Extrusions have been developed with the DIY guy in mind. 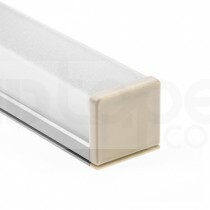 These Profiles and Extrusions will allow the user to easily hide any cabling as well as using a removable diffuser to ‘diffuse’ the light evenly. LED Profiles and Extrusions are also noted to be great for under cabinet installations due to the protection they offer against condensation and water exposure (making them great for kitchens).